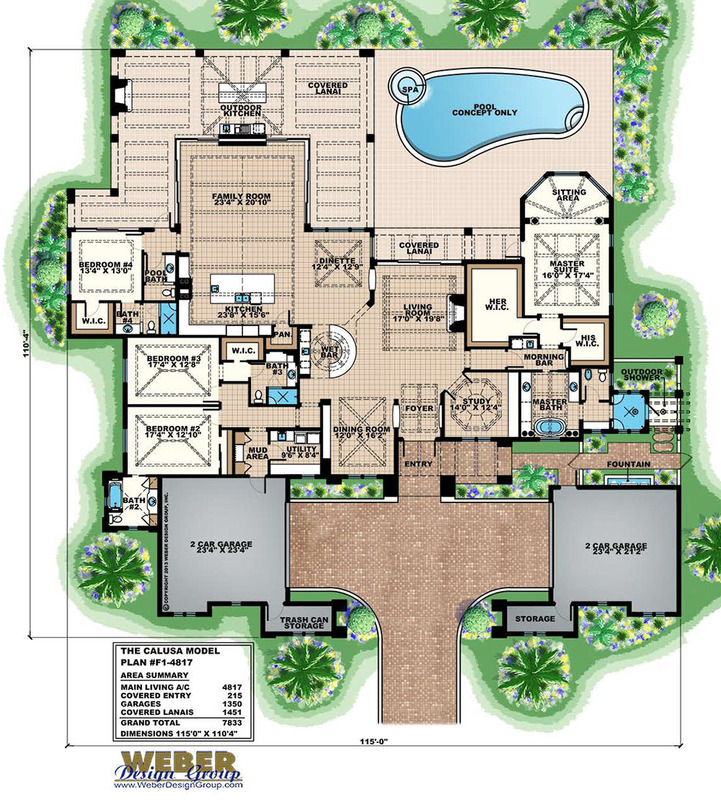 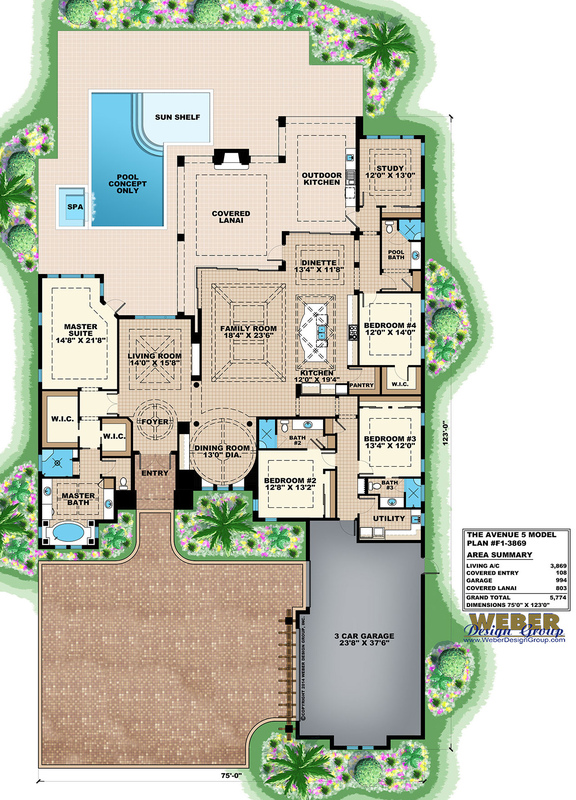 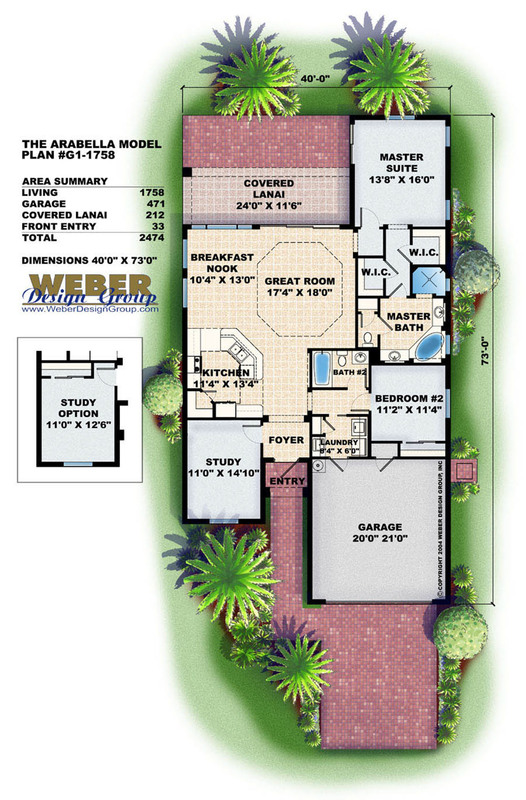 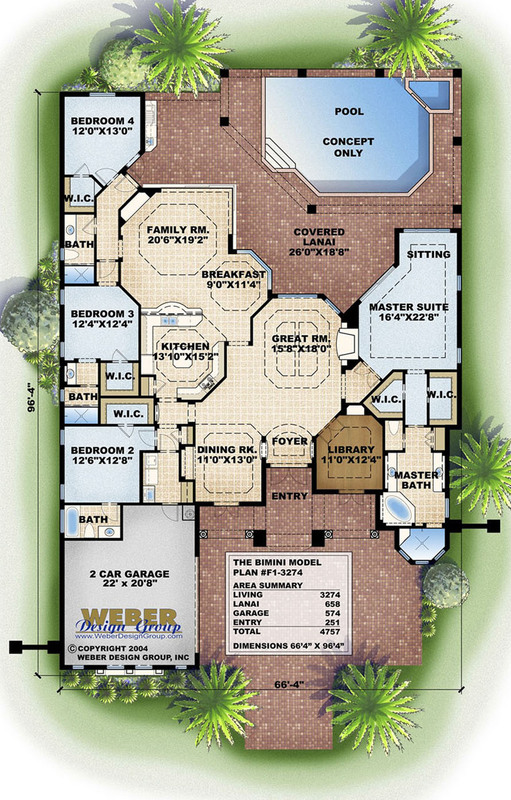 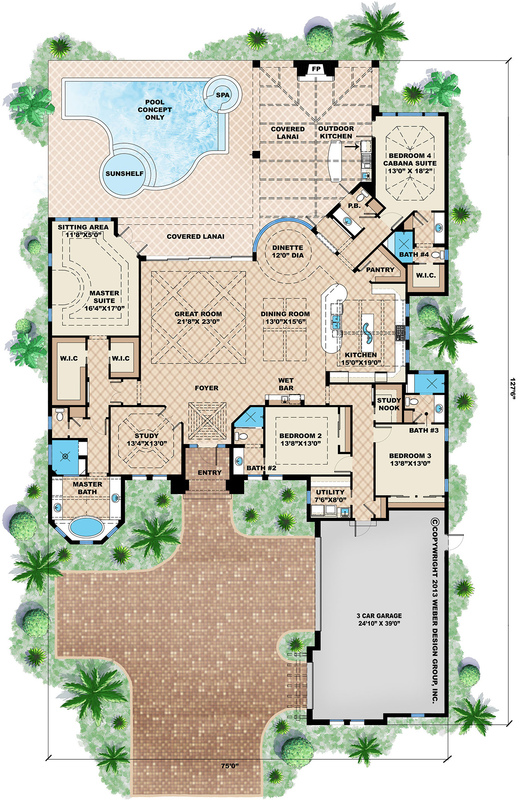 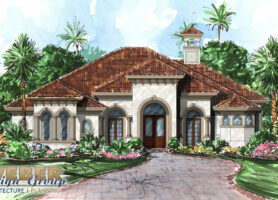 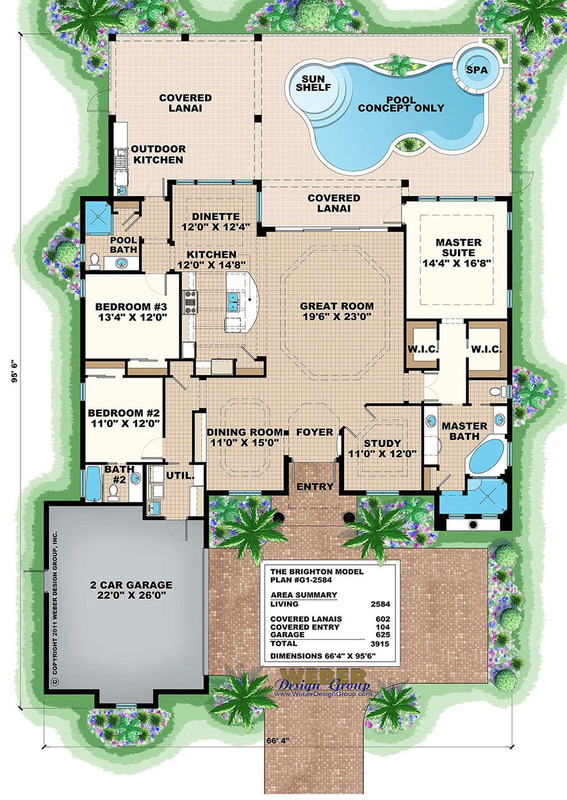 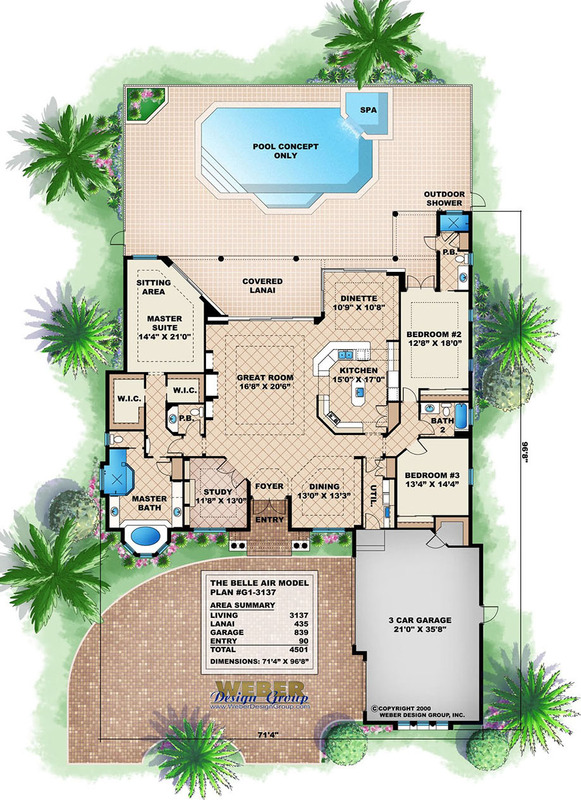 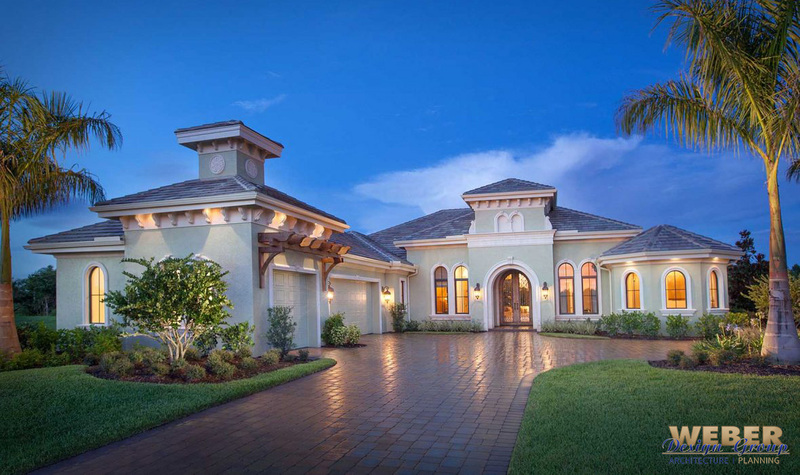 Our database contains a great selection of one story modern luxury house plans. 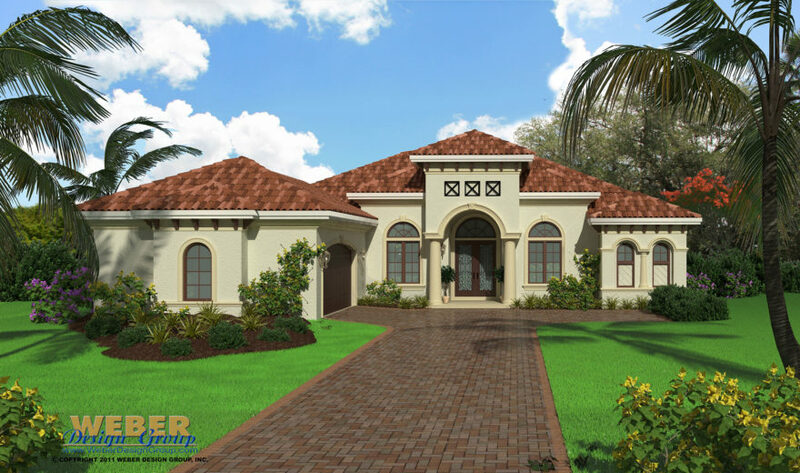 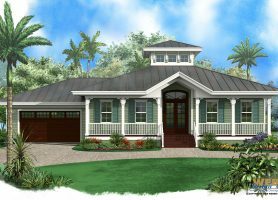 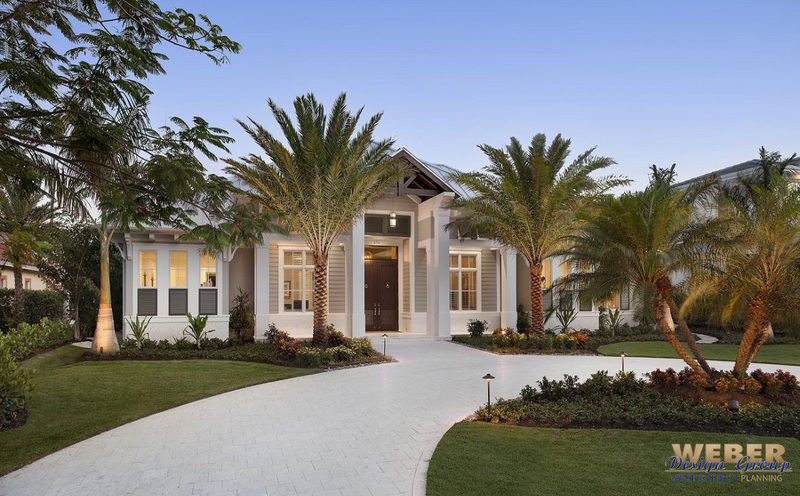 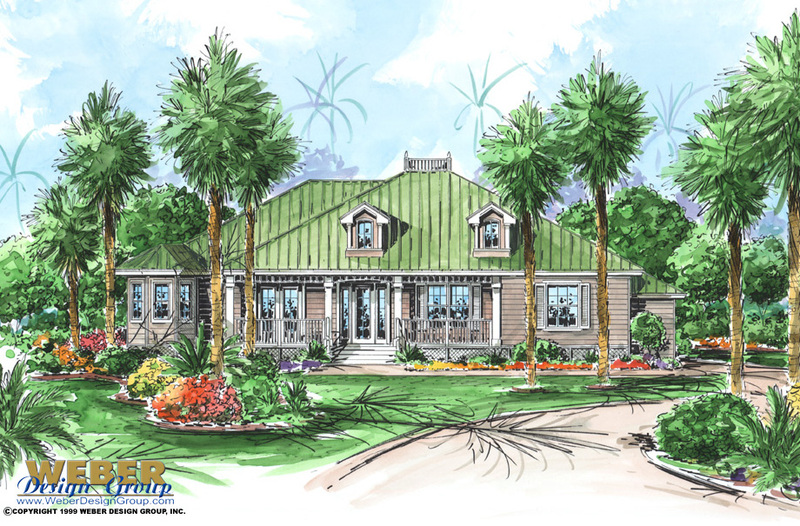 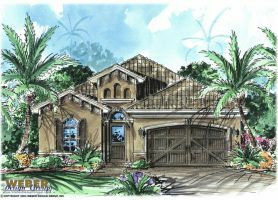 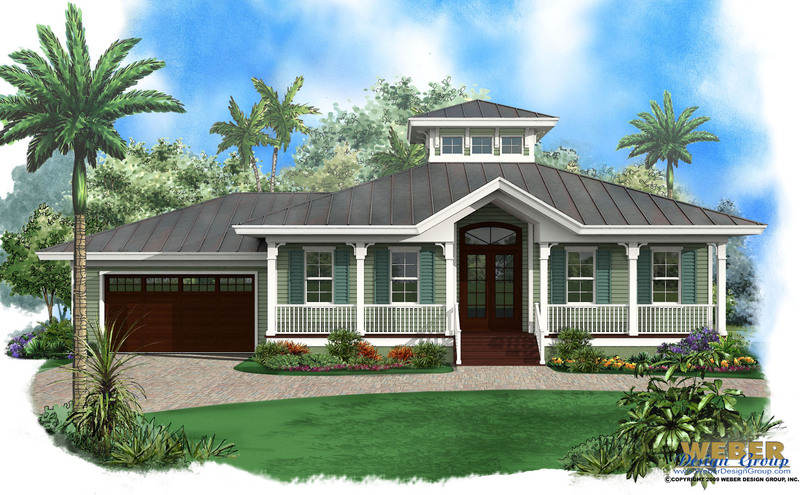 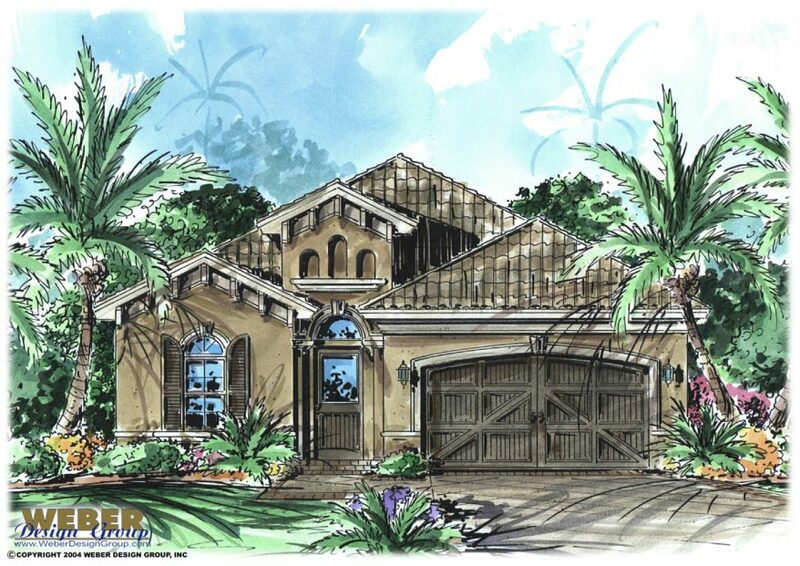 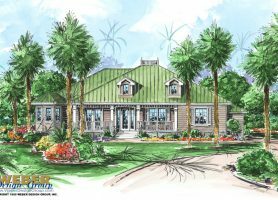 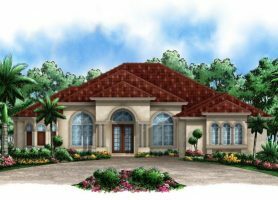 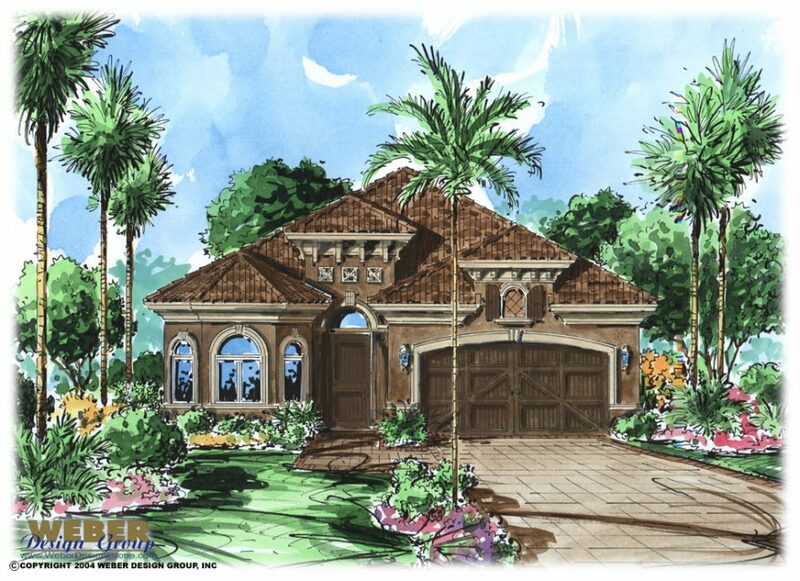 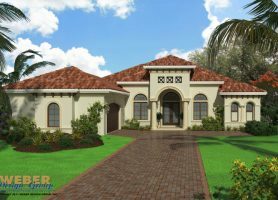 Perfect for first time home buyer or spritely retiree, these step-saving single story house plans may be the house of your dreams. 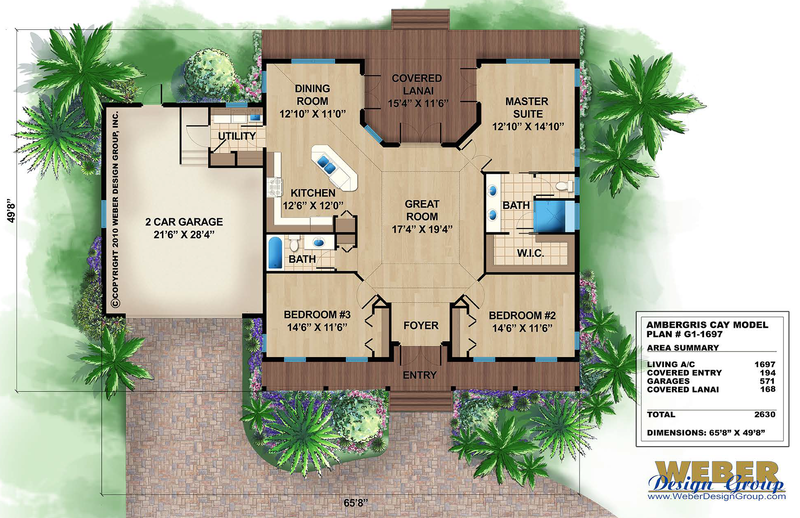 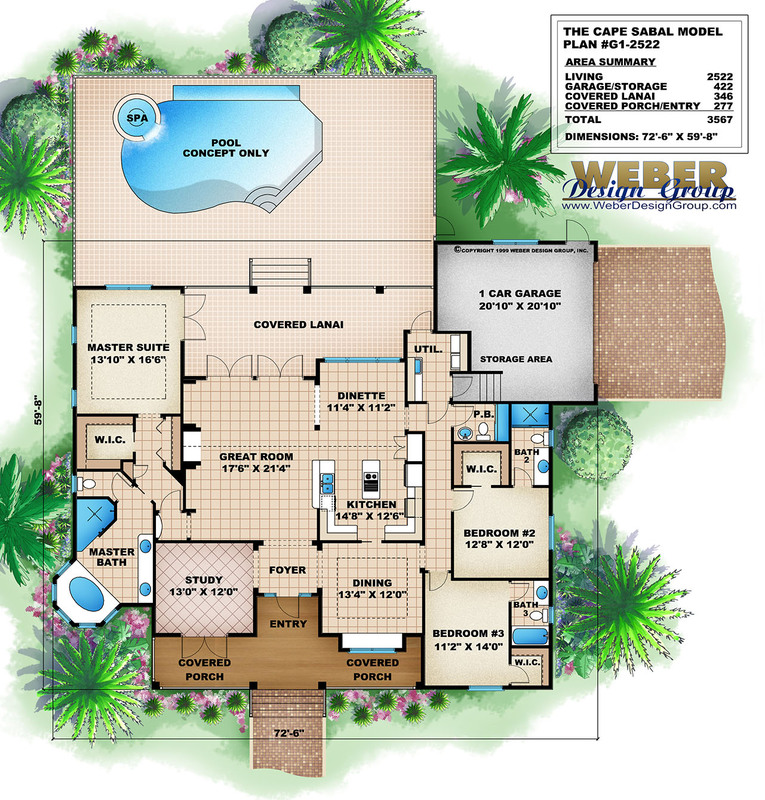 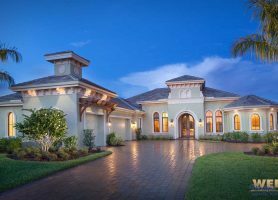 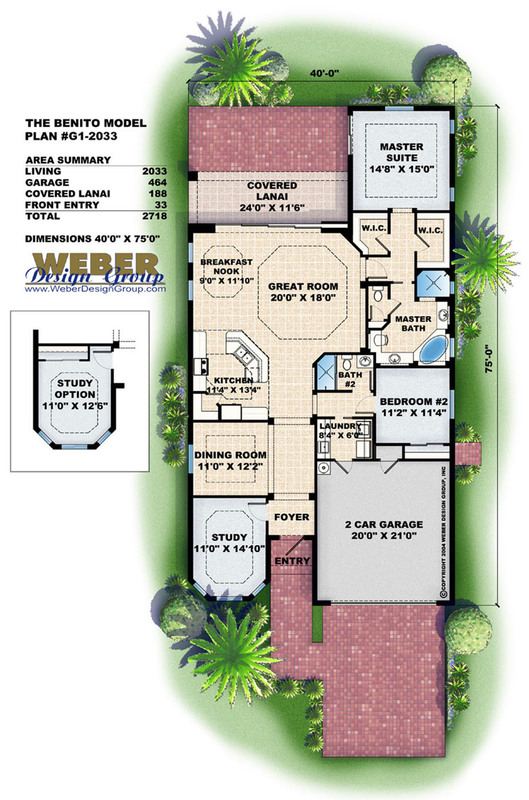 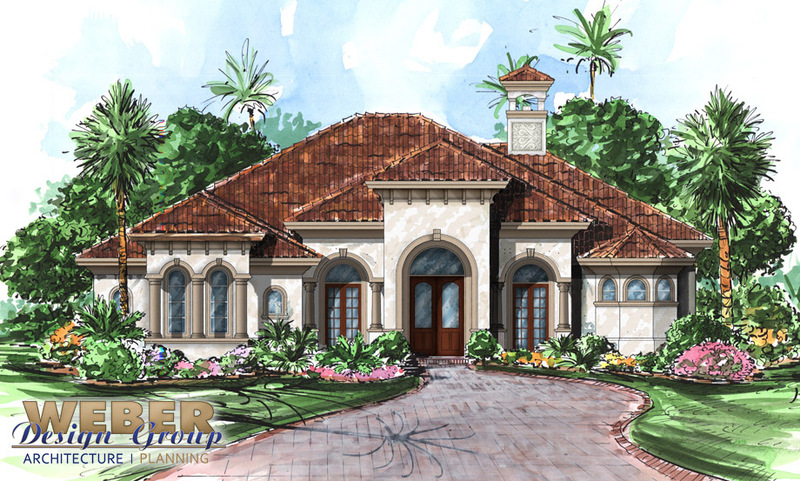 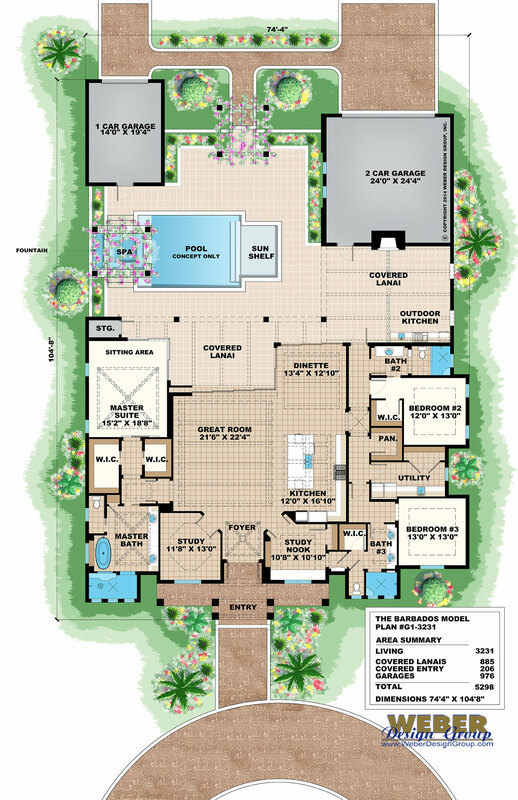 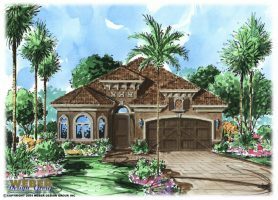 If you are searching for a one story home plan, start here by clicking the plan of your choice below to see photos, specifications and full color floor plan designs.